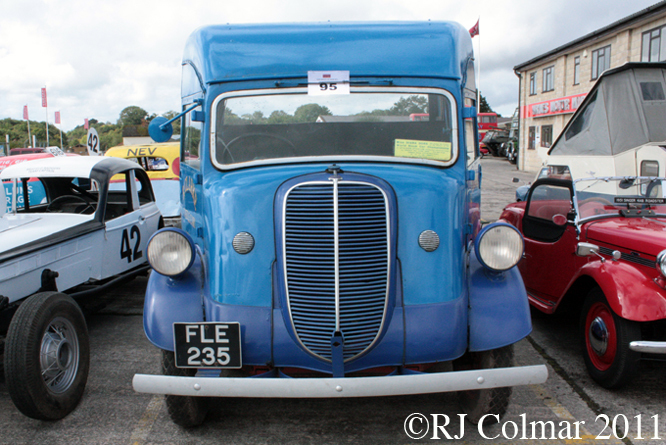 The Fordson 7V truck built in Britain from 1937 to 1948 had two enduring innovations. The first was it’s flathead V8 the first Ford V8 which was originally built in the USA in 1932. 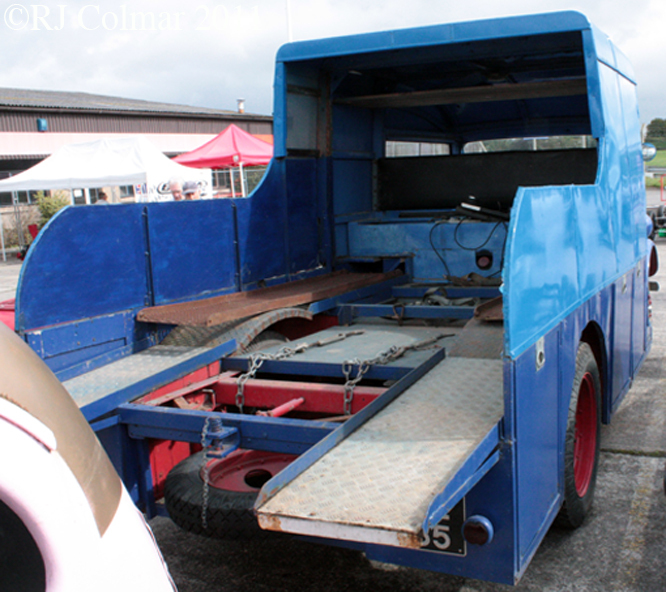 This motor in various guises from 136 CUI / 2.2 litre to 337 CUI 5.7 litre was in production until 1973 when German built trucks with a variation of this motor ceased production. 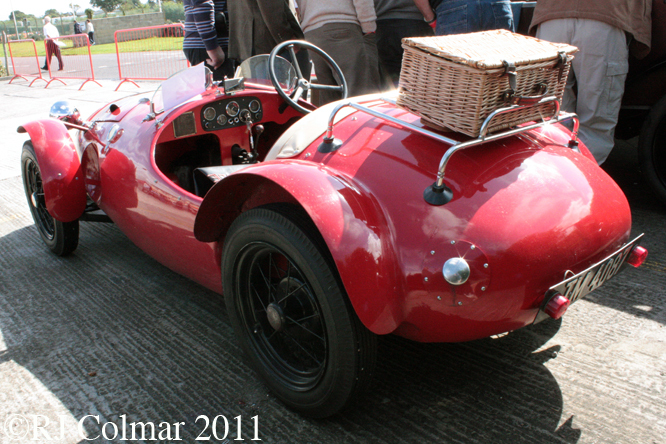 This easy to maintain and upgrade motor was popular with hot rodders and racers alike, indeed Allard amongst other special builders also installed a variation this motor in some of its most successful competition models. The second innovative feature of the Fordson 7V was the forward control cab which placed the driver alongside the motor which improved the drivers vision of the road and allowed for greater maneuverability in congested urban environments. 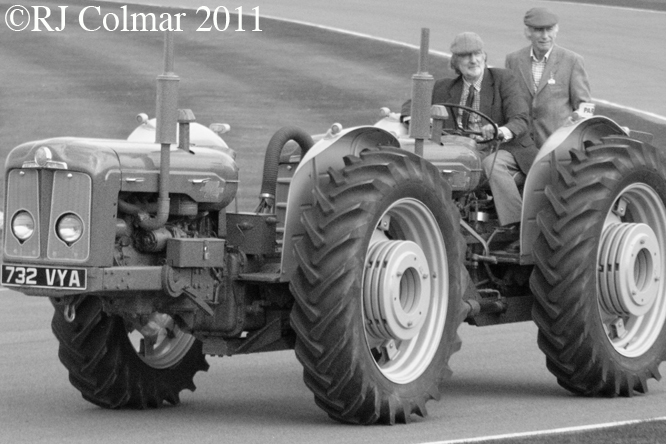 This particular feature did not take off until the 1960’s Ford having taken a step back placing the driver in the traditional position behind the motor with it’s 1950’s Trader models. Note the cab also has an unusual for the period one piece windscreen. Fordson 7V’s like this particular one were the vehicle of choice for Britain’s National Fire Service during the 2nd World War and painted grey they were an all to familiar sight during the Blitz Krieg. The Fordson 7V chassis was also adapted during the 2nd World War to build the armoured flathead V8 powered tracked Loyd Carrier. 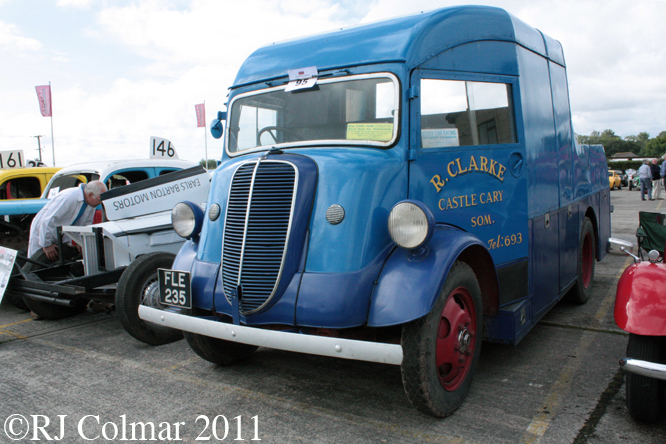 With the cessation of hostilities and the post war boom in motor racing Fordon 7V’s fitted with Flathead V8’s were much in demand for use as racing transporters giving many fire tenders a second lease of life. 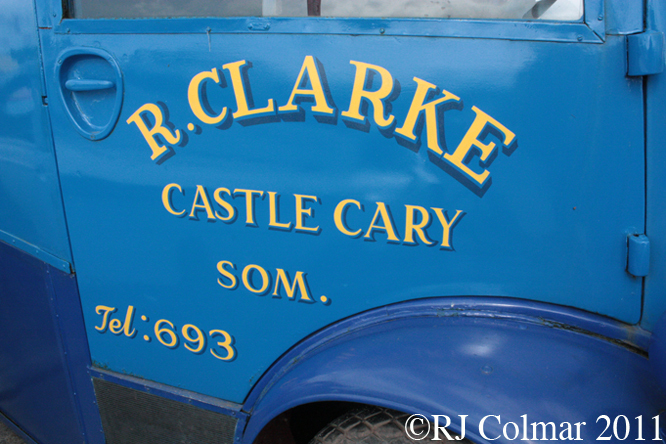 The Clarke family use this 1937 example, seen at the Rare Breeds Show, to transport their collection of replica Stock Cars as raced in the 1950’s. Thanks for joining me on today’s transporter edition of ‘Gettin’ a li’l psycho on tyres’ I hope you will join me again tomorrow when I’ll be looking at British built variations of one of the worlds most popular cars. Don’t forget to come back now ! 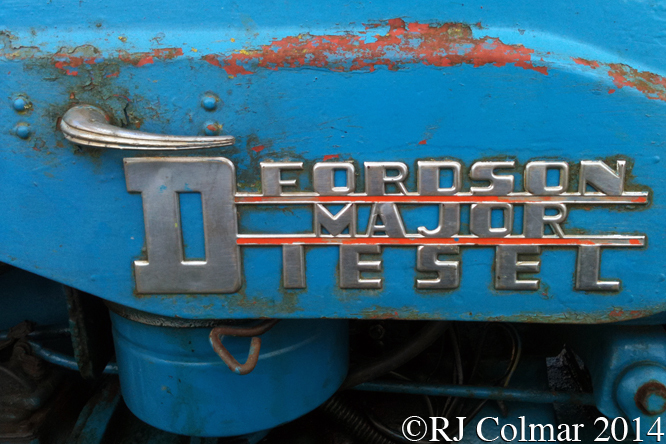 This entry was posted in Uncategorized and tagged 7V, Art, Breeds, Clarke, Fordson, GALPOT, Haynes, International, Motor, Museum, Rare, Roy, Tidesco on October 10, 2011 by Ralph. 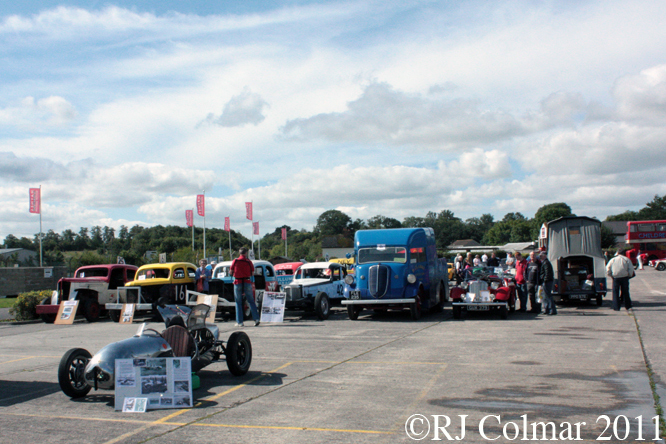 Last Sunday I made a ‘little’ detour to the Rare Breeds Car Show at the Haynes International Motor Museum on the way to the airport to pick up some friends. 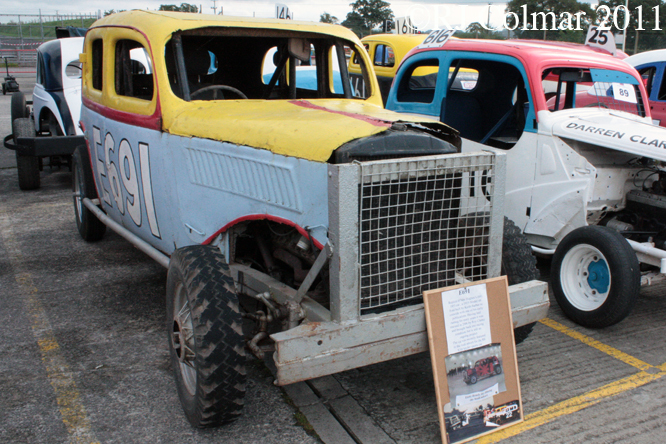 Among the 70 odd vehicles on display were half a dozen Formula 500’s some 50’s (UK) Stock Car replica’s, for those in the US these are more like 1/4 mile paved and dirt Late Sportsman race cars than NASCARs Stock Cars, and a number of interesting vehicles one is unlikely on an average everyday commute. 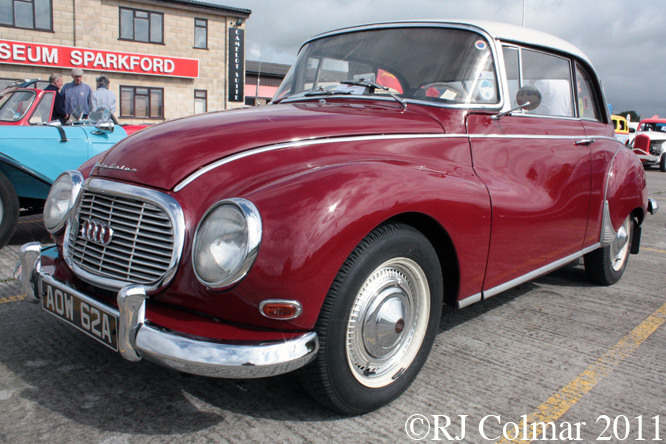 Around 10,000 Austin 3 litre vehicles nicknamed ‘Land Lobsters’ were built between 1968 and 1971 which though well appointed were no competition for the similarly sized Triumphs, Rovers and Jaguars which would soon all become merged into the same nationalised British Leyland conglomerate. 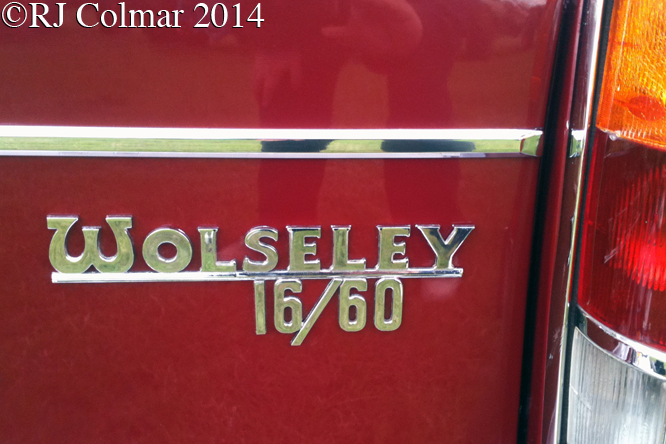 There are thought to be around 60 of these vehicles left and this one has been in the Stephen’s family since new. 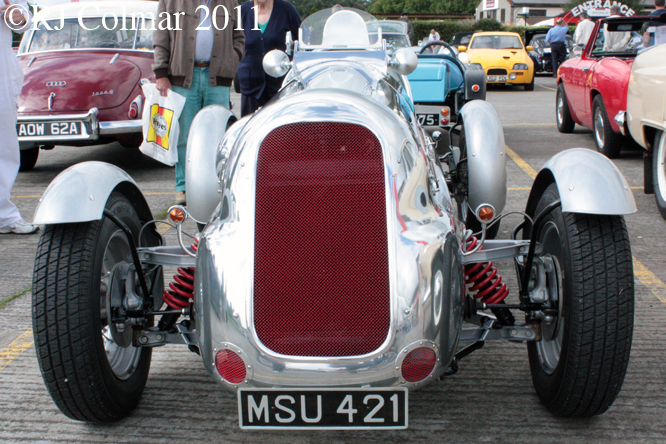 Some of you may remember my blog on the wreck of a Bowden Super Two I wrote some months ago, this is an Austin 7 Hamblin Cadet with the smaller body that the Bowden Super Two bodywork was based on. 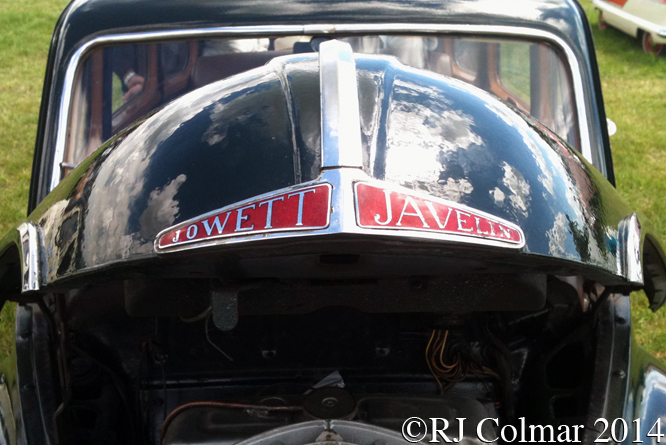 At £34.10/- this was the cheapest bodywork on the market, it was made to fit pre war Austin 7’s. 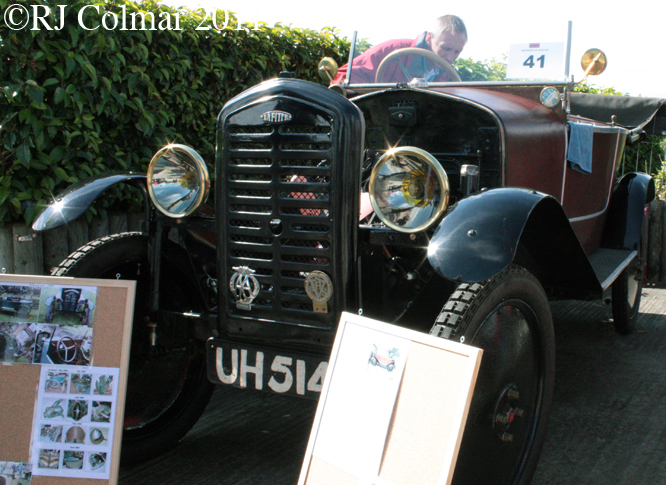 The owner of this car is the son of Sid Hamblin who founded the SE Hamblin company and personally built this car. 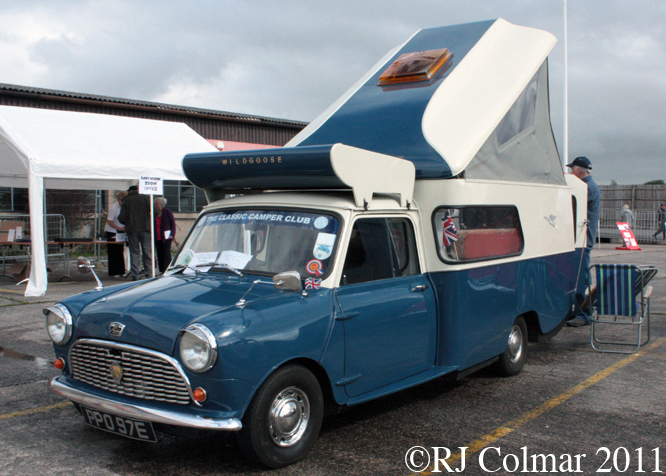 The Austin Mini Wildgoose RV has also featured on GALPOT before, this is a 1967 model with larger wraparound cabin windows and a tilting roof incorporating canvas sides, looks a little less like an airport control tower than the original. 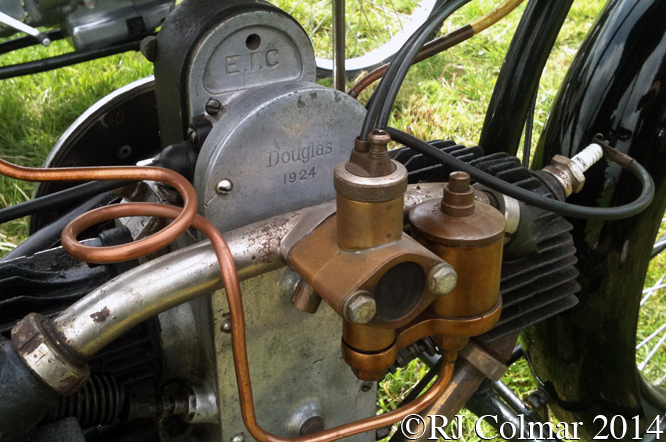 This particular vehicle has had the original 850 cc / 51.8 cui motor replaced with a 1275 cc / 77 cui unit and gearing to match so that it can easily cruise above the minimum motorway speed limit of 50 mph. My Uncle in Germany had a DKW 1000S before he swapped it for a more versatile square back. These two stroke powered cars were relatively expensive in the UK so not many were in imported although Jim Clark made his racing debut driving a DKW before going on to win two World Championships and the Indy 500. 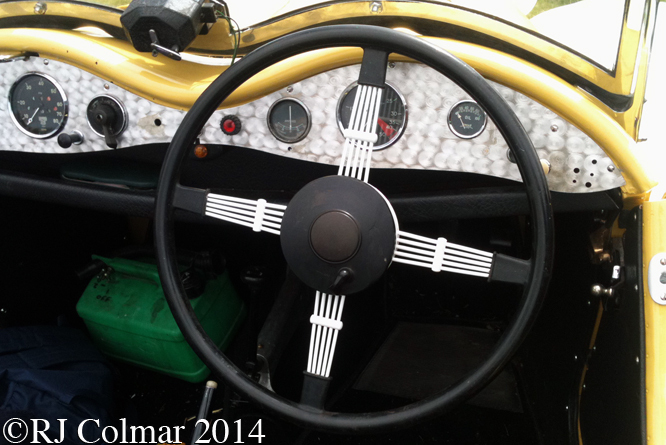 This Left Hand Drive (LHD) model was imported from Sweden via Norway. 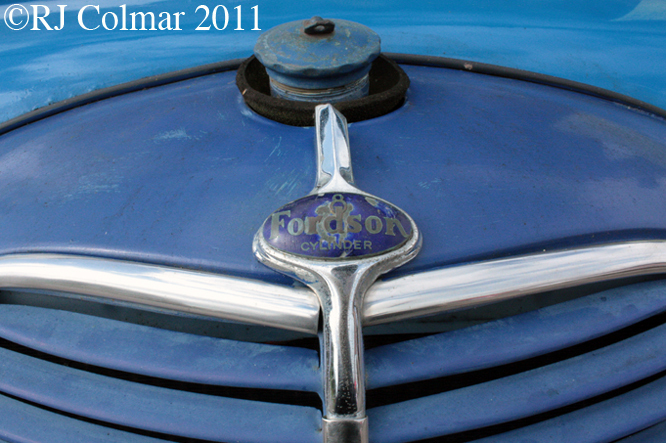 From 1933 – 1939 Ford commercial vehicles in the UK were badged Fordson. This Fordson 7V served as an auxiliary fire tender during World War 2. 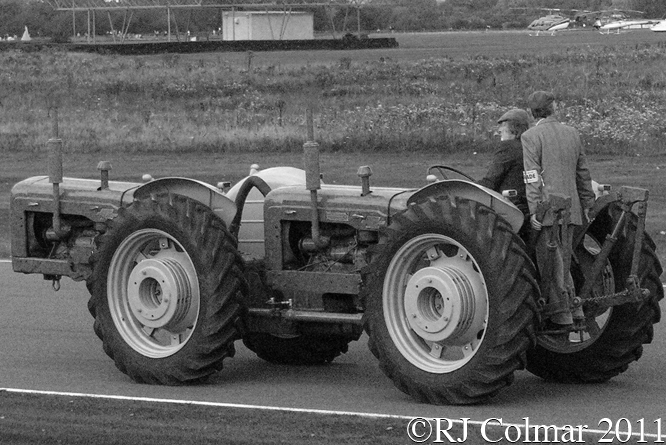 Because of it’s relatively powerful V8 motor 7V’s were much in demand for use as racing car transporters after hostilities ceased. 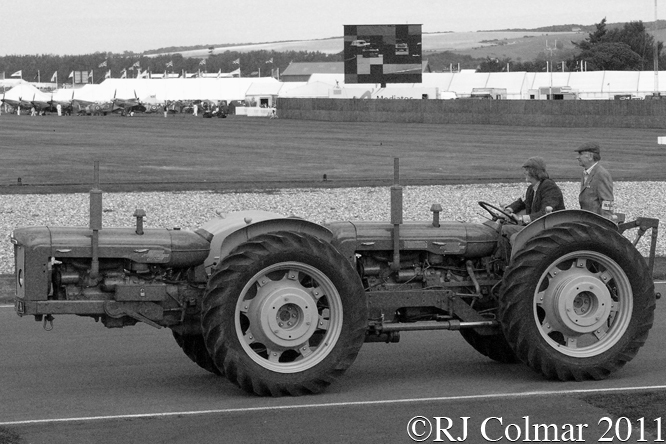 E691 is a replica of Nev Hughes 1935 Model 48 Ford raced, in 1955, built by Keith Barber. 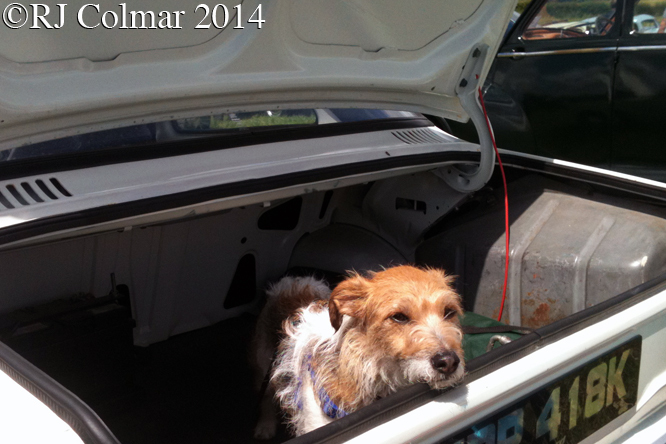 Current owner Roy Clarke rescued it in 2006 and it recently featured, as did several of the vehicles seen in the back ground in an advertisement for the Audi R8 V10 Spyder. 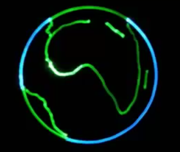 It can be seen painted black with red stripes under the ‘B9’ at 1m 01 secs in this clip. 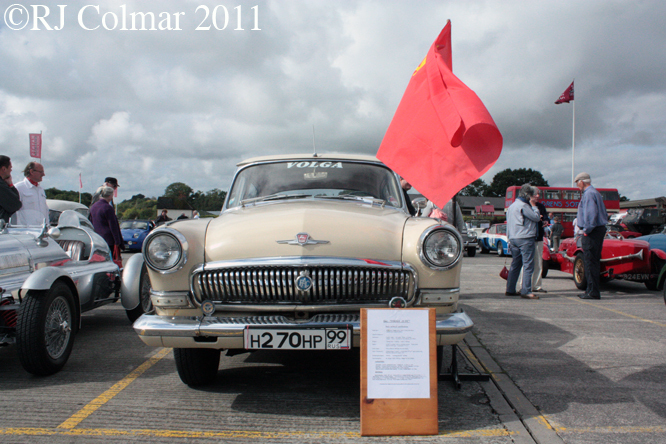 Also featured in an earlier post has been a GAZ M21 Volga, this 1962 model one of only two known to be in the UK is in considerably better condition than the one I featured on the former East German border in 2006. 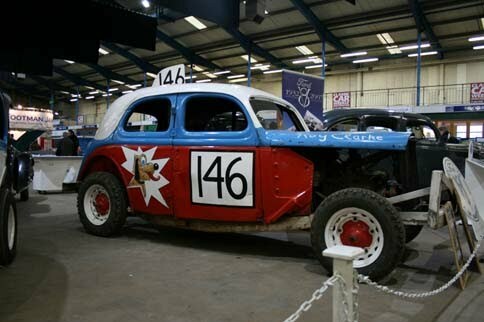 Described as very difficult to drive this RHD Lafitte 5CV Cycle Car is positively bristling with innovative technology starting with an inverted Y 3 cylinder air cooled radial engine that tilts with a hand mechanism in order alter to the friction driven gear ratio. The Lafitte has way ahead of it’s time independent front suspension but no foot brakes ! 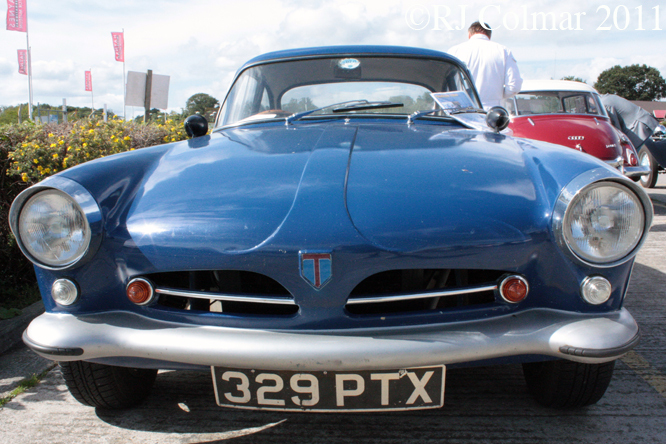 This car has recently been certified as roadworthy for the first time since 1964 but the owner thought discretion was the better part of valour and brought this amazing device to the show on a trailer. There seems to be a lot of interest in triking at the moment stimulating no doubt Morgan’s recent return to the manufacture of trikes. For those who cannot afford Morgan’s starting price their are plenty of alternatives. The front wheel drive Spirit Gordini M3 started life as two separate front wheel drive Renault 5 / Le Car models one ’79 tother ’85. Another new manufacturer to me is Tornado apparently founded in 1957 in Rickmansworth, Hertfordshire by Bill Woodhouse and Tony Bullen. Amazingly this car had lain awaiting restoration when it’s owner passed aeay and thanks to the Faithorpe Sports Car Club it was passed on to Bill Woodhouse who did not know what to do with it until two gap year students the Hillier brothers took it upon themselves to rebuild the car in order to gain engineering experience under the guidance of the current owner and founder of the company Mr Woodhouse. 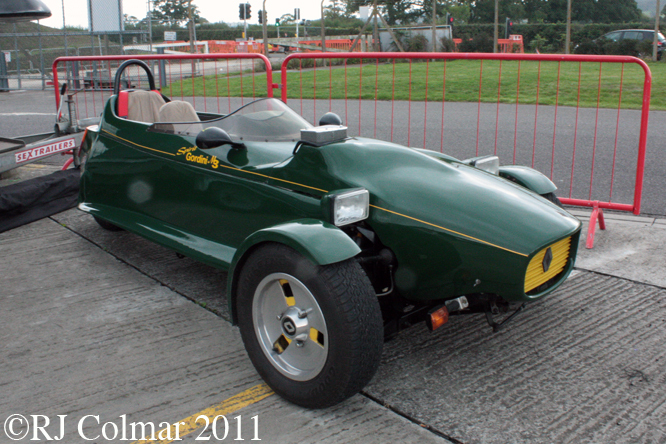 The Talisman is one of 186 Ford powered examples made. Finally my car of the day award goes to this Triumph Spitfire based Special made by Martin Harcourt using an English Wheel and alot of effort to make the polished aluminium panels on this unique single seater. When it’s complete Martin hopes to use his shiny special in sprints and hill climbs. I am sure he will have plenty of fun with it. Thanks for joining me on this Rare Breeds edition of ‘Gettin’ a lil’ psycho on tyres’ I hope you will join me again tomorrow. Don’t forget to come back now ! 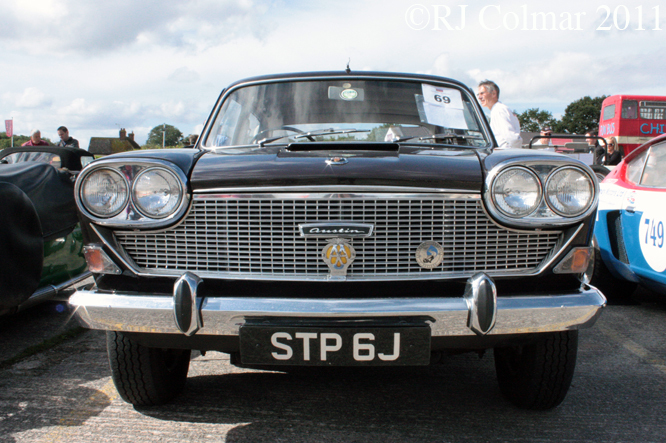 This entry was posted in Uncategorized and tagged Art, Austin, Breeds, DKW, Ford, Fordson, GALPOT, GAZ, Hamblin, Haynes, International, Lafitte, Motor, Museum, Rare, Spirit, Tidesco, Tornado, Triumph on September 12, 2011 by psychoontyres.